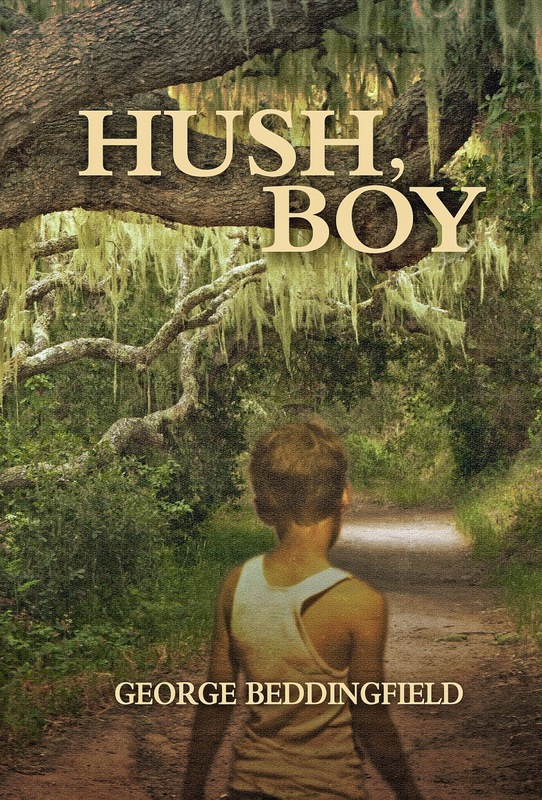 George Beddingfield: More HUSH, BOY Events! Much of this novel takes place in and around Valdosta, Georgia. Also scheduled are a Book Release Celebration at Valdosta's Marriott Courtyard at 6 PM on Saturday, October 12 and a book discussion and signing at the Valdosta Public Library at 2 PM on Sunday, October 12.